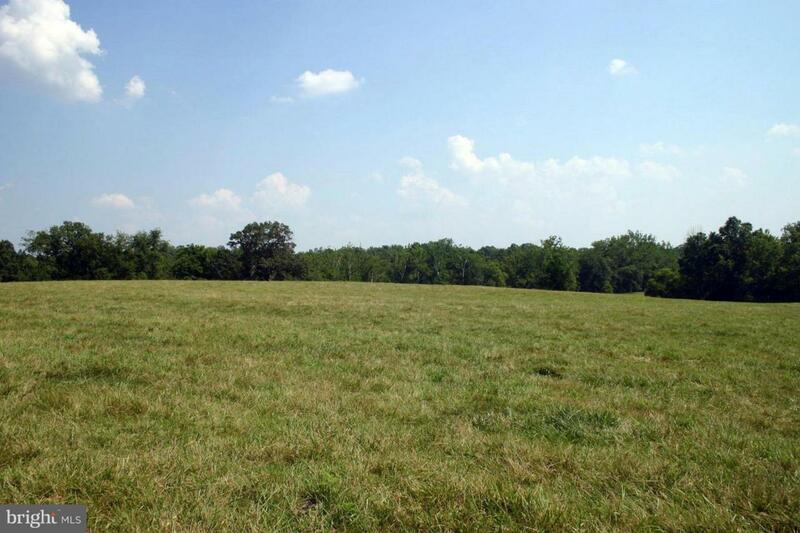 77+ acre lot with open pasture, pond, woods and stream. Nice building sites. Only lot left at Pine Brook Farm. Convenient location only minutes off Rt. 29. NO HOA, plats and covenants available by contacting listing agent. Owner request agents accompany all buyers on property.